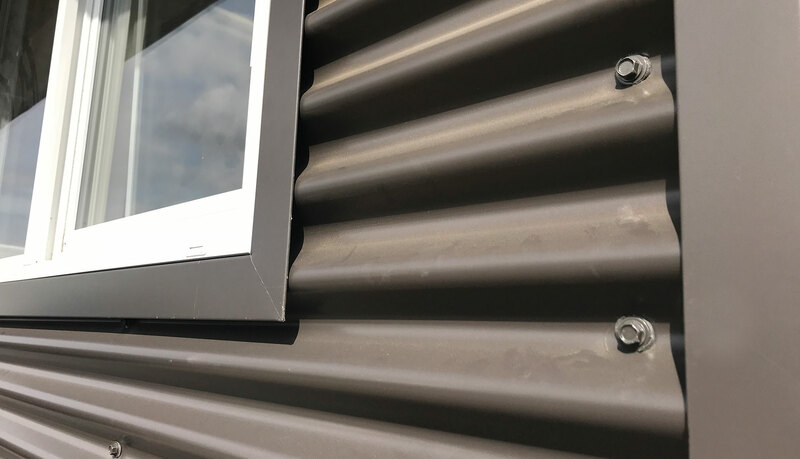 Our 37-7/8" Corrugated panels provide wider coverage and is available in 24 Gauge colours as well as our 22 Gauge Weathering Steel. 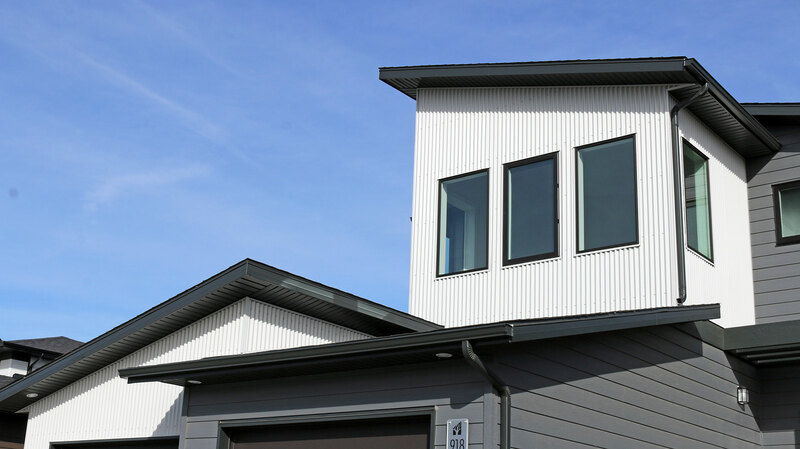 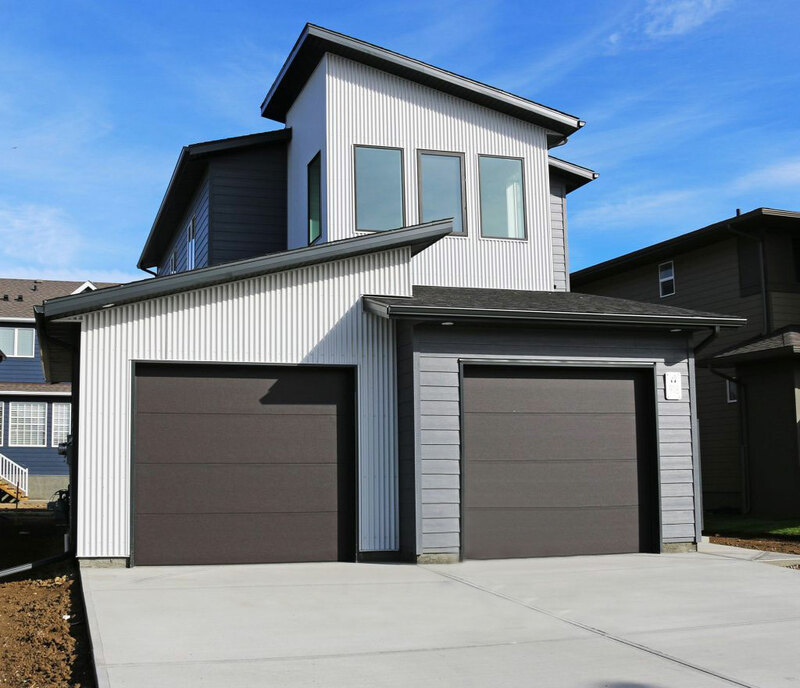 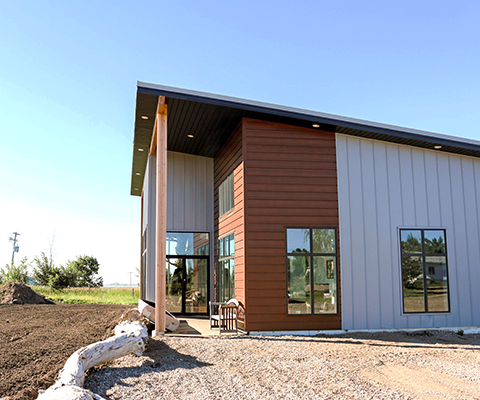 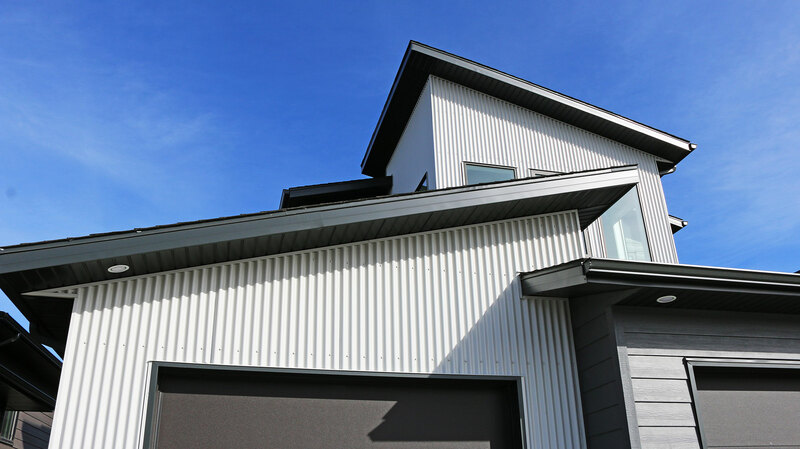 7/8" Corrugated is a high-strength panel, featuring a wave-like profile ideal for a variety of applications from roofing to decorative accents. 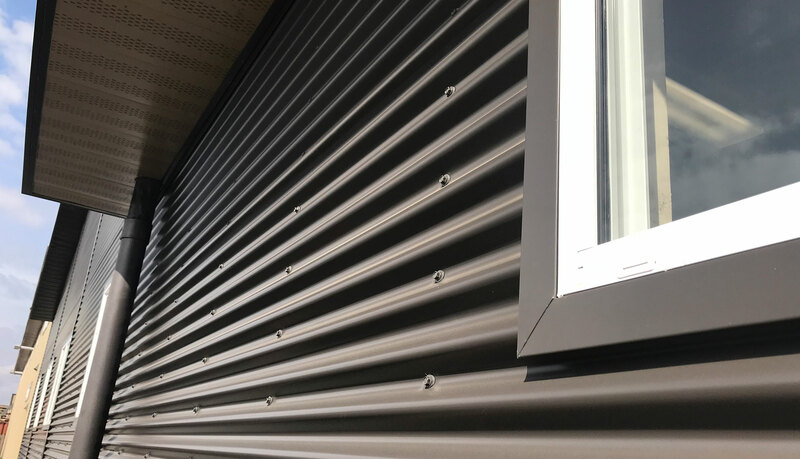 The corrugations, measuring only 2.67” from crest to crest, produce a shadow effect that is both symmetrical and aesthetically pleasing. 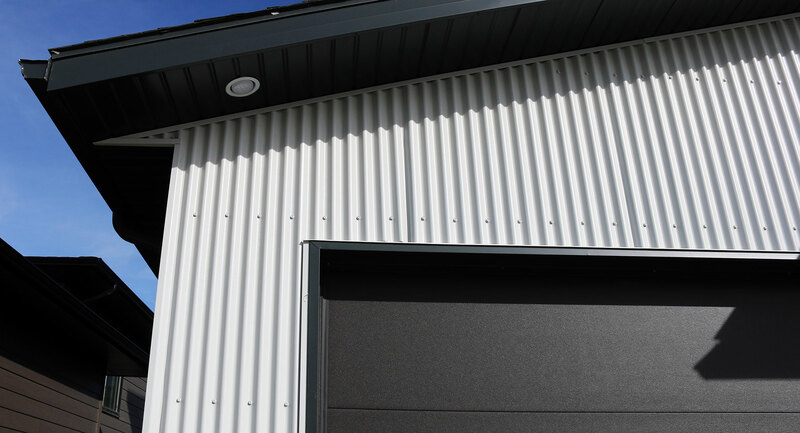 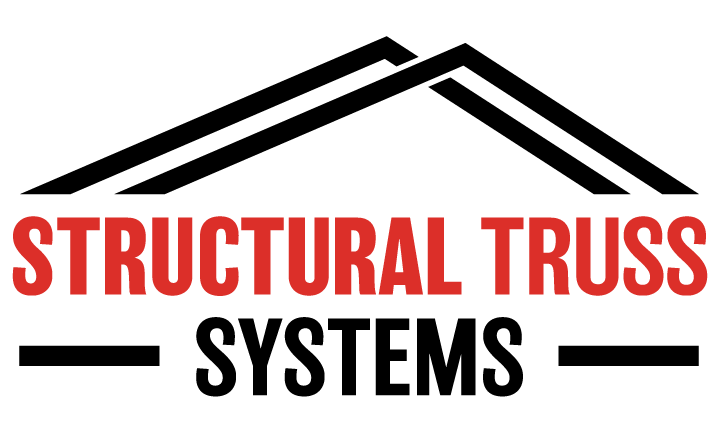 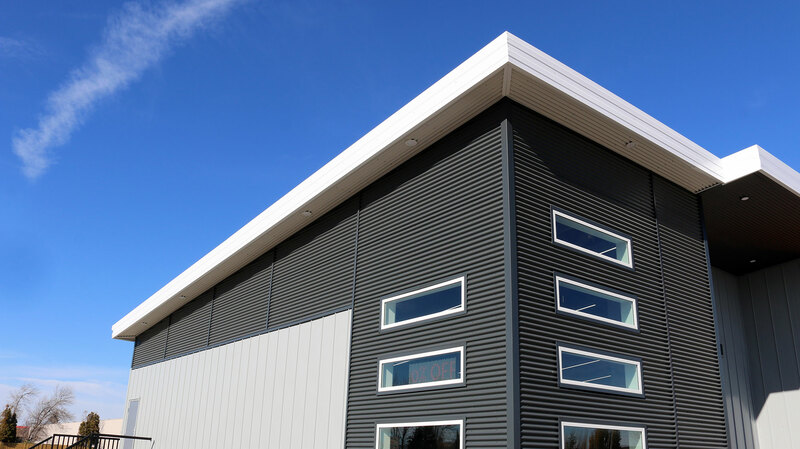 With incredible impact-resistance and exceptional structural stability, these panels are ideal in environments with high impact, wind and snow volume. 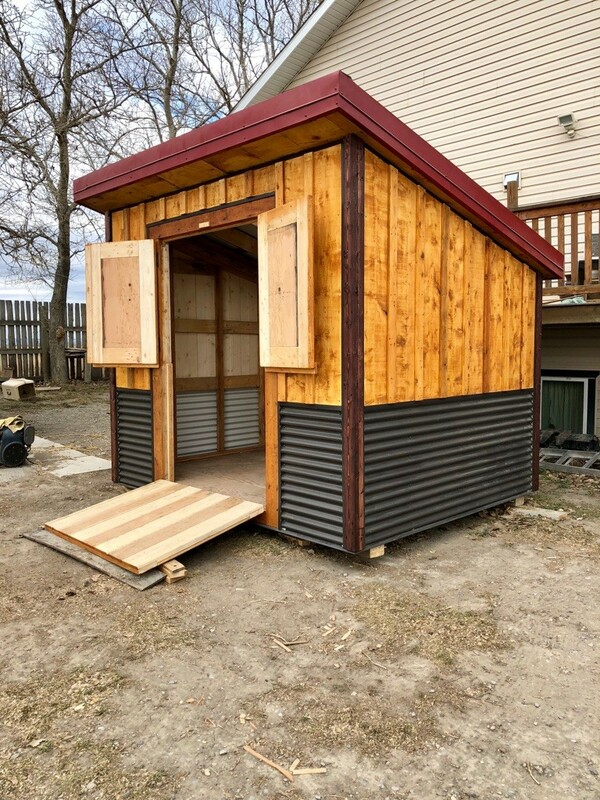 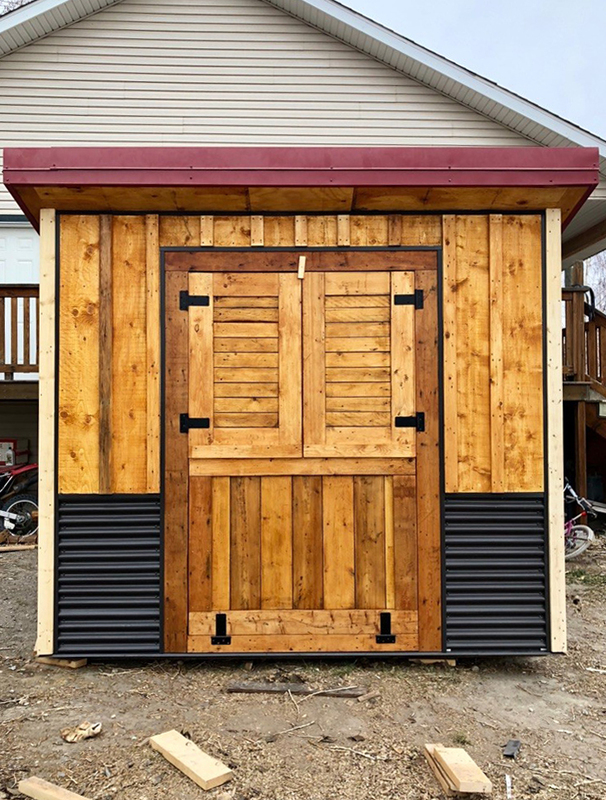 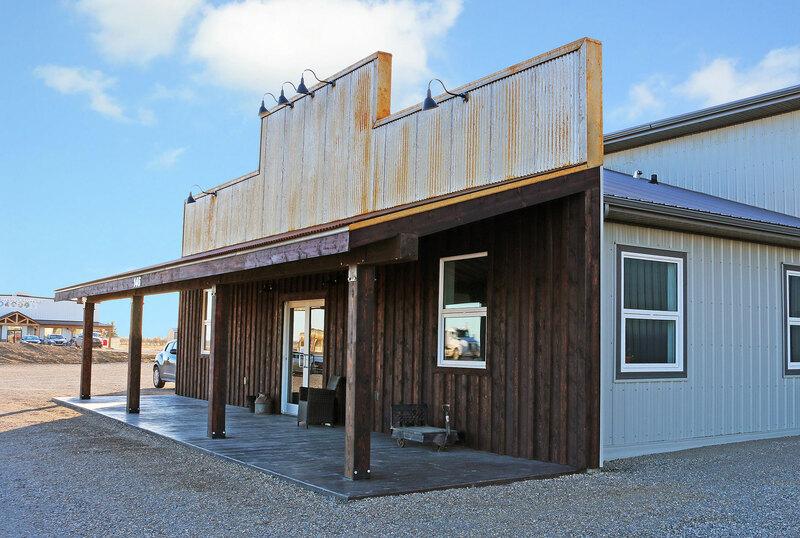 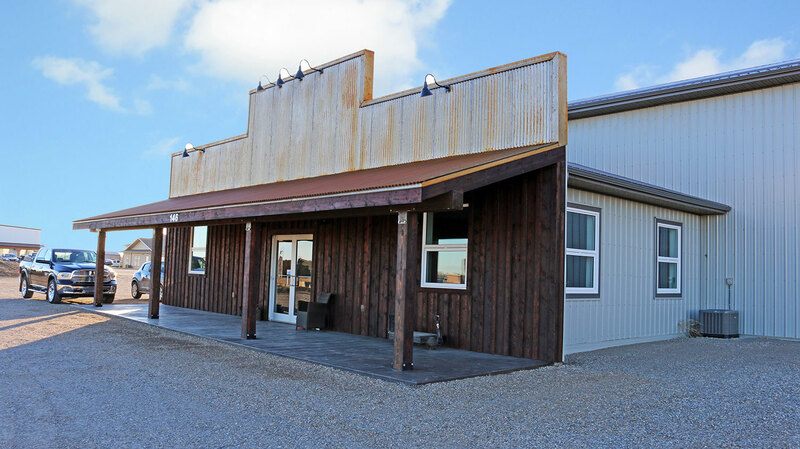 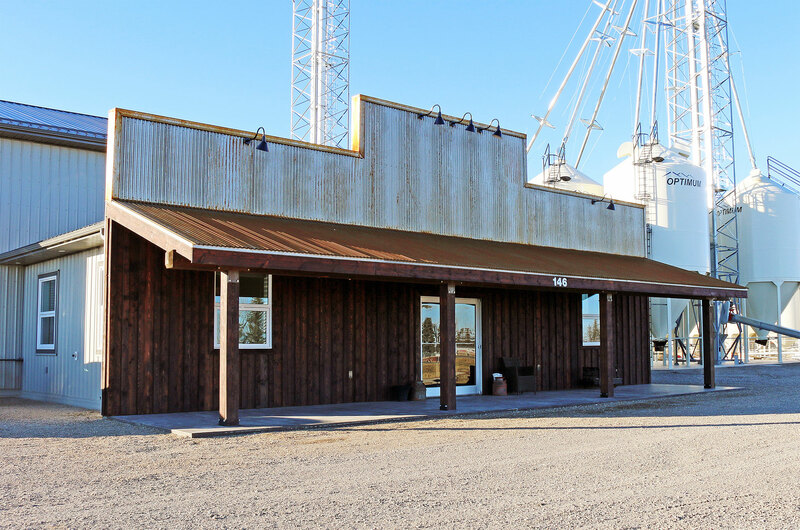 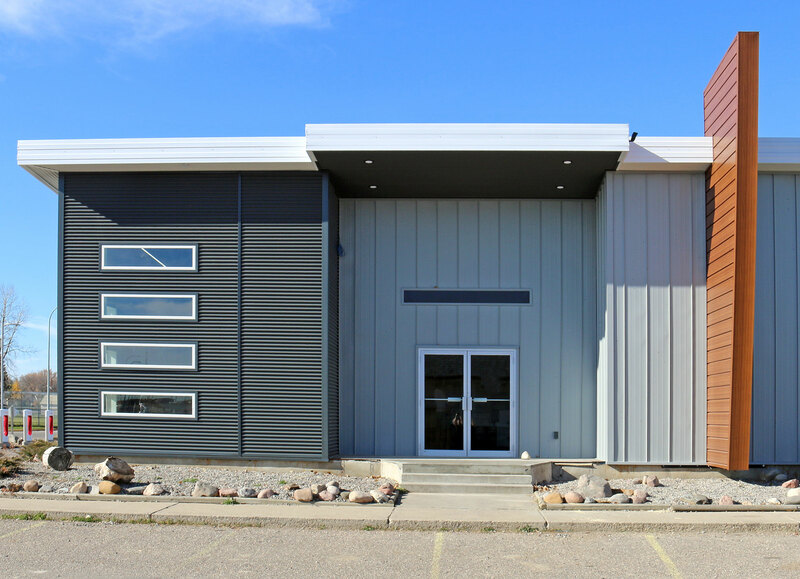 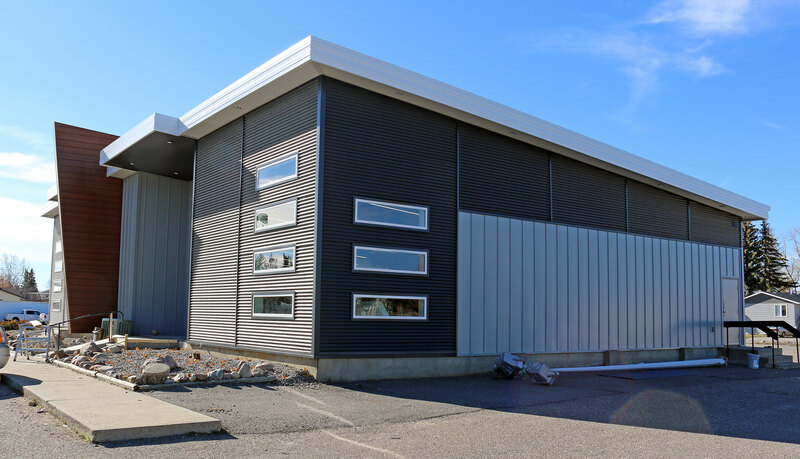 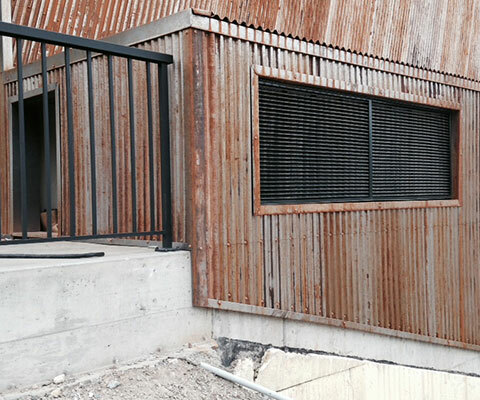 Very adaptable, corrugated panels are used in everything from modern residential designs, to large-scale commercial projects, to agricultural barns and outbuildings. 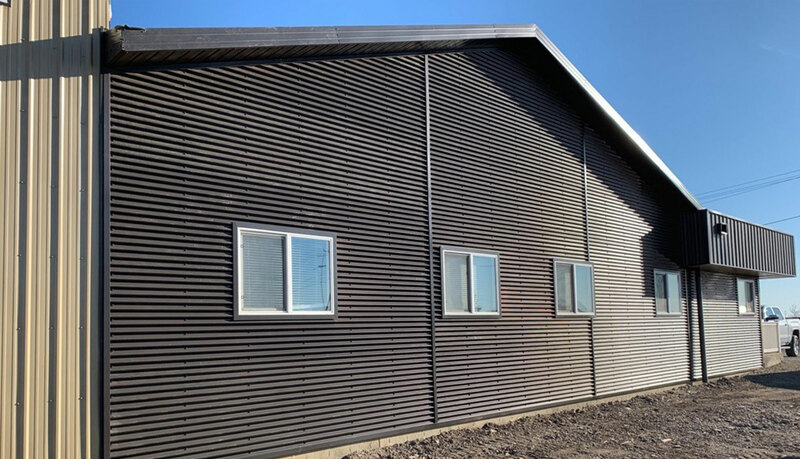 Corrugated panels can be installed vertically and horizontally to achieve various designs. 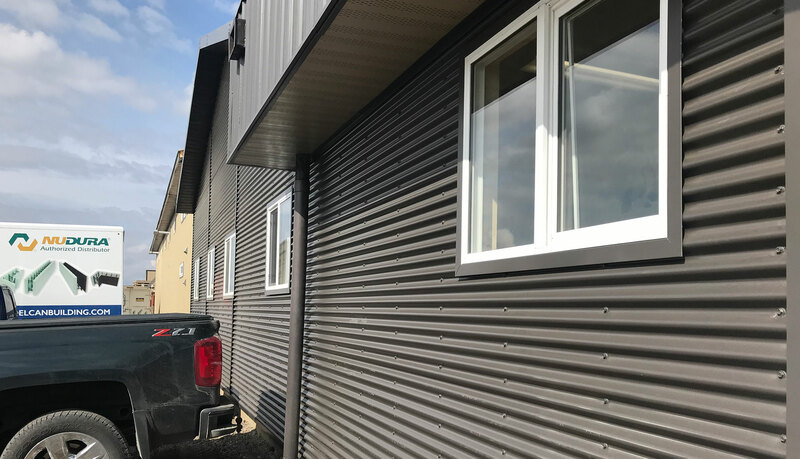 With a rib height of 7/8", these panels are configured to work with our 7/8" Standard Trims to complete any installation. 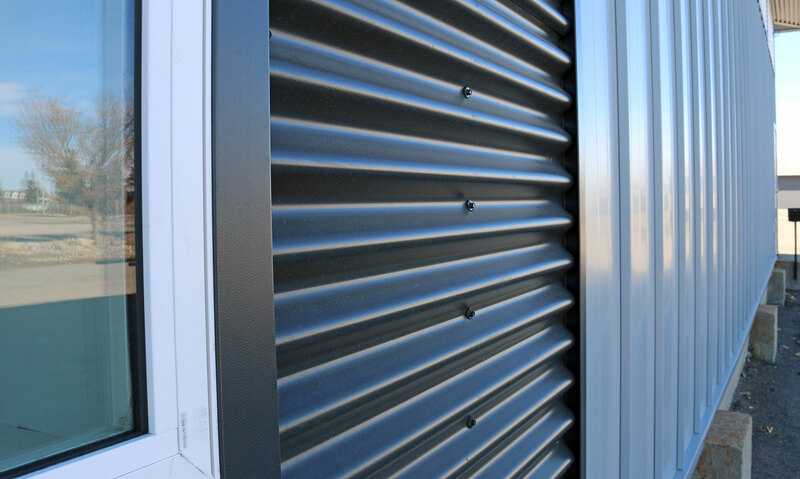 For our 32-7/8" Corrugated Panels in 26 Gauge Colours, click here. 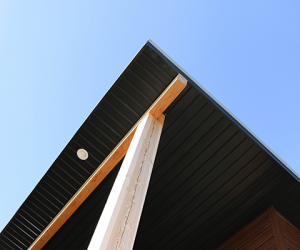 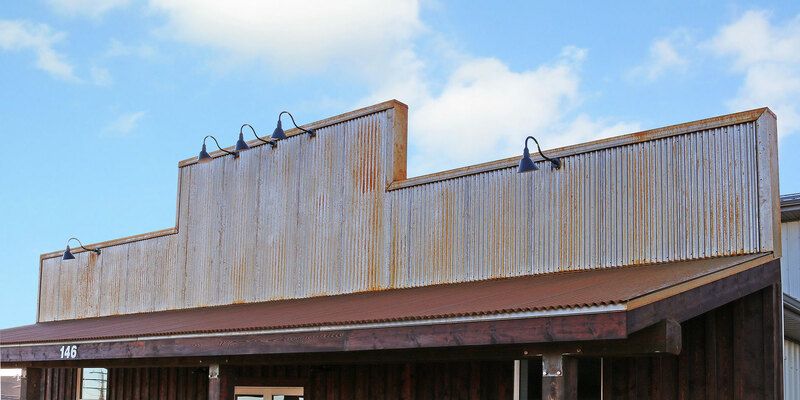 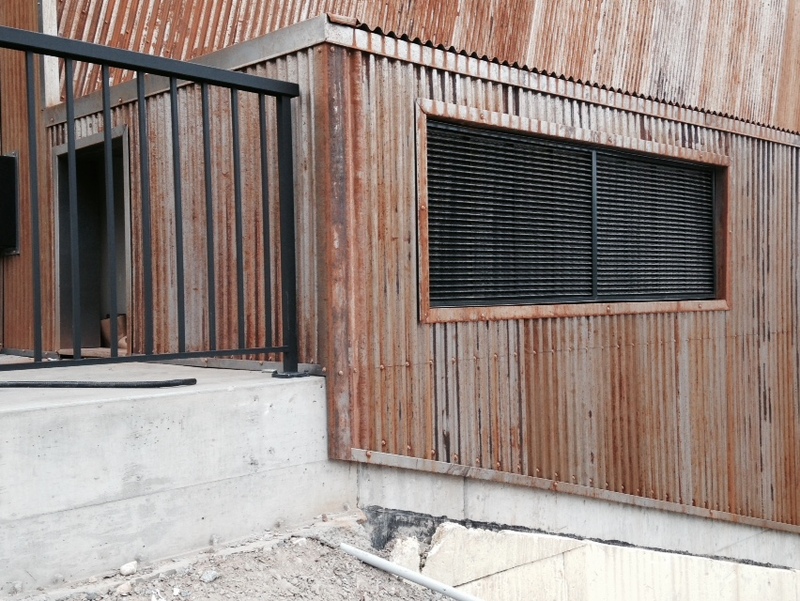 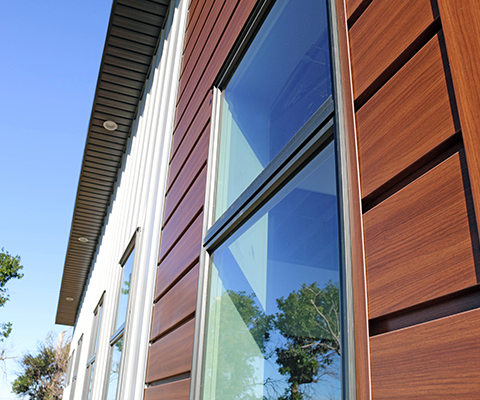 For a rustic architectural accent to your 7/8 Corrugated Panel, consider our Weathering Steel. 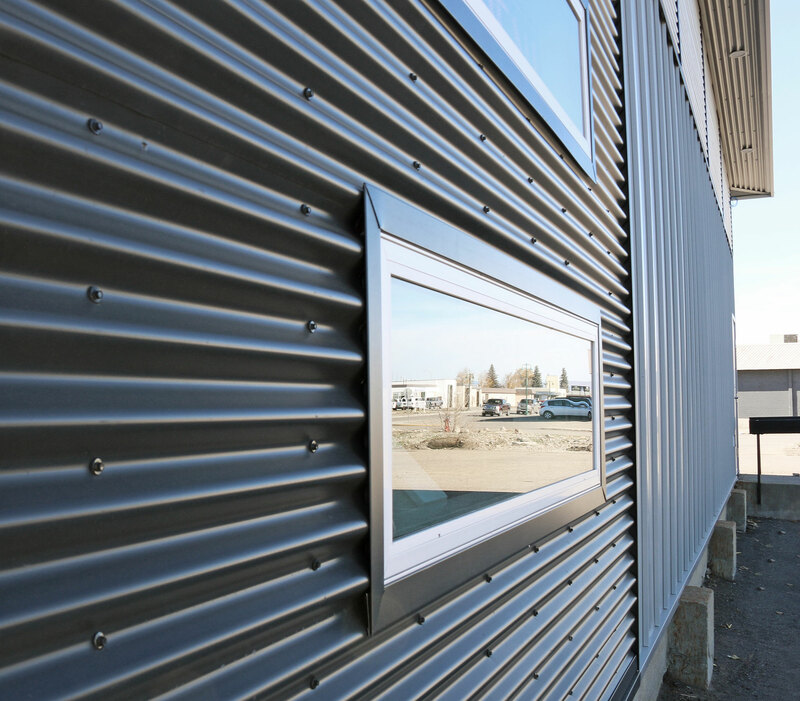 Learn more about this unique steel finish.